Pt. 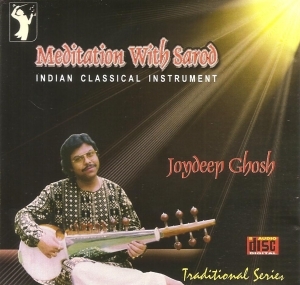 JOYDEEP GHOSH is hailed as one of India’s leading Sarod , Surshringar & Mohanveena artists , today. 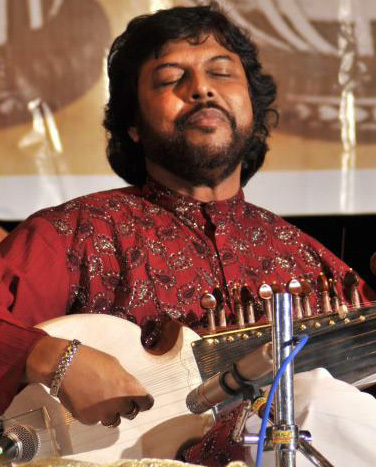 He started learning Sarod from the tender age of five under the able guidance of the great masters late Sangeetacharya Anil Roychoudhury, late Sangeetacharya Radhika Mohan Moitra and Padmabhusan Acharya Buddhadev Dasgupta all belong to the famous Shahajahanpur Sarod Gharana . 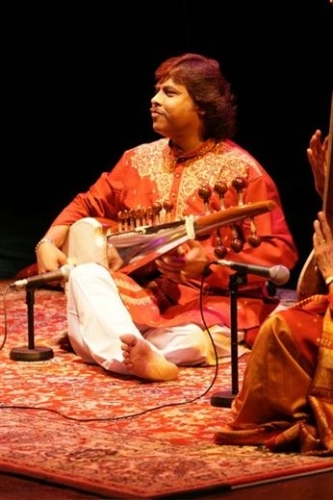 He has learned the technique of Laykari and its application from the noted exponents of Tabla late Pt. Amal Sarkar, late Ustad Shaukat Ali Khan and late Pt. Anil Palit. He has also received his lesson in Vocal Music from the eminent vocalist late Sangeetacharya Amaresh Chandra Choudhury belongs to the famous Senia Gharana. Subsequently, he was under the tutelage of the versatile master late Pt. Bimalendu Mukherjee, a doyen of the famous Imdadkhani Gharana of Sitar & Surbahar. Pt. Ghosh has included all the important aspects like Gayaki, Tantrakari, Raag-vistar and Laykari in his own style. The brilliant guidance under the famous maestros has led him towards a new horizon in Sarod , Surshringar & Mohanveena playing.